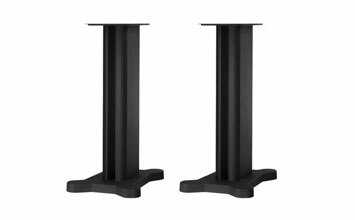 The B&W FS700 speaker stands are designed for the Bowers & Wilkins 705, 706 & 707 speakers. 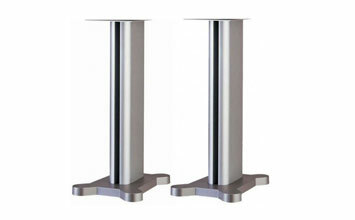 This elegant matching floor stand raises the speakers to the correct listening height and provides a stable, rigid support. The B&W FS700 heavy, cast iron base ensures stability and the extruded aluminium columns may be filled with sand to add mass and damping. One of the columns also incorporates a cable conduit. The B&W FS700 stand is available either in all black or with silver columns and grey base and top.